Group projects. That’s what is currently going on in our Concept & Ideation unit. Brief, 2 week projects where the aim is not so much to come up with a product, but to conceptualise a potential solution to a (usually) theoretical brief. I say usually because as it turns out, the current project has a chance of becoming a reality. I’ll get back to that in a bit. 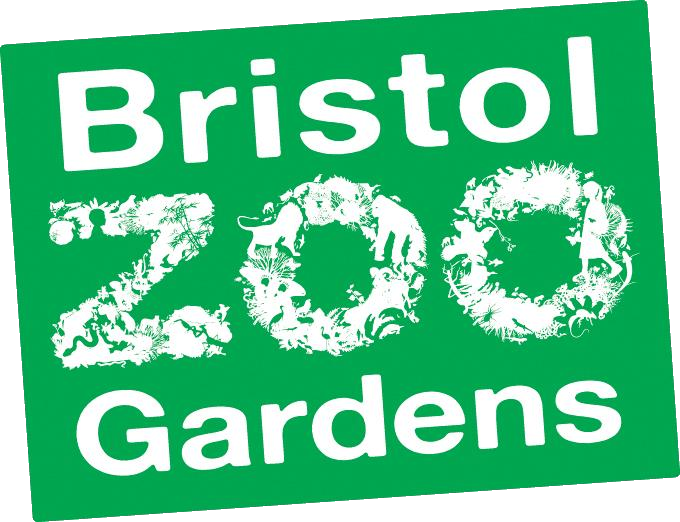 The lovely Bristol Zoo logo. The first project was about a zoo. Bristol Zoo, to be precise. In the scenario given, the folks at Bristol Zoo were requesting a digital user experience to help improve and promote their existing facilities. According to the brief, they had a back catalogue of historical images and facts about the zoo that they wished to be included somehow in the project. Our group met up and started talking about how best to go about fulfilling the requirements, and we decided upon a physical experience within the zoo, rather than a purely digital product. To this effect, we came up with an informational roller-coaster type attraction, utilising projection mapping to immerse the customers in the history of the zoo. 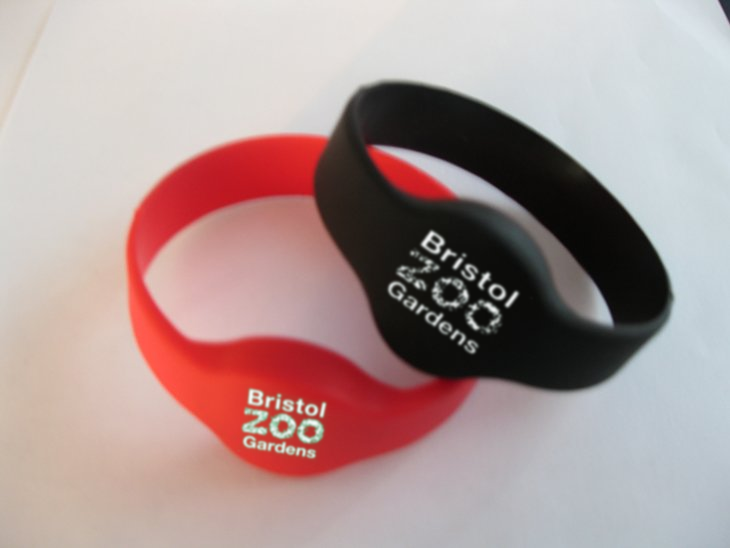 We also designed a wristband that would be given to customers on arrival at the zoo, which would be customised with an RFID tag to hold the name of the family. It would also include GPS functionality. This way, the bands could be used to track lost children or to navigate the park, either from information points or from an app that would accompany the bands. Funds would also be able to be loaded onto the band for easy use of the onsite shops and restaurants. The initial concept design for the wristbands. Overall this project went quite well, and helped me personally to improve on some key skills such as team work, and also allowed me some practise with image manipulation in designing the wristbands. 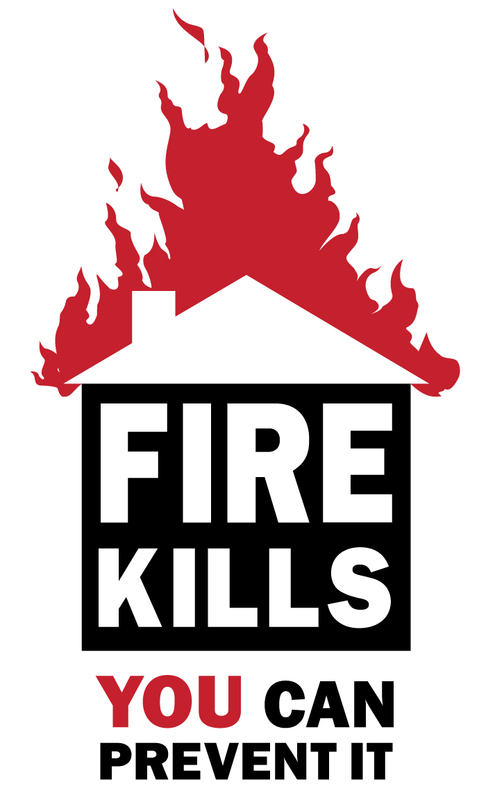 The second project was based around the ‘Fire Kills‘ campaign. The task was to come up with a media solution to help inform people of the 6 main points of the campaign, including keeping doors closed and always planning an escape route. It was made clear that it should be innovative and grab peoples’ attention. Our group decided on an interactive infographic/quiz, which would be trialled at bust stops, before being spread to other areas such as shop windows. The idea was to use mainly pictures rather than going for a text-heavy approach, as images can be made easily recognisable to a global audience, regardless of the language spoken. We felt this was important as fire safety is an important message to get to everyone, not just those who understand a certain language. We also thought about future development of the idea with upcoming technologies, such as incorporating a hologram of a fireman or other such imagery, to draw attention as well as making the experience more memorable and immersive. All in all, I think this project was a success, since we managed to cover all the criteria in the brief and come up with a good idea. With that said, that’s about all there is on this particular subject. To summarise – group projects going well, personal skills developing, all is good.